Dealing with a deceased estate can be a traumatic, emotional, and upsetting time. Usually, it’s a close family member who has sadly passed and if the death is sudden, a deceased estate of even a small apartment can seem an overwhelming task to tackle. 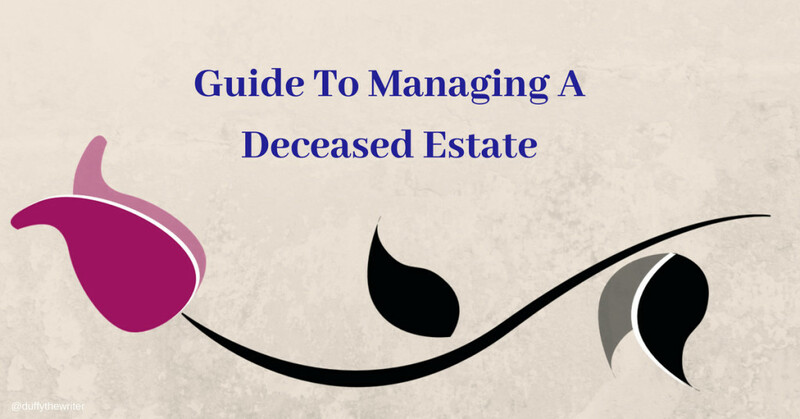 There are a few simple steps to reduce the overwhelming feeling and ensure that dealing with a deceased estate is more manageable. Practically, as harsh as it sounds after the death of a loved one, the will is the first document you should seek out before touching anything to do with the deceased’s property. The will contains most of the time, an executor of the will and that will be the nominated person in charge of dealing with the property. This is also where any other benefactors will be listed, alongside any financial, or personal allocations. It is important to remember that this will be an emotional time for all concerned, so remain calm, courteous and refrain from making sweeping decisions in the first few days. Once you have been formally nominated as executor by the solicitor, you can then set about dealing with the property. Will you move into the property, lease, or sell? These are decisions you should not make lightly or quickly and whichever of the three decisions you finally make, there will more than likely be repairs, renovations and removals to co-ordinate. If a family member has lived in the property for many years, it is likely that there will be repairs needed around the home. Cracked walls, leaky pipes, roof tiles missing and mould are some of the more common repairs. Arrange a professional to come in and check the property to ensure it is up to standard and safe to live in. Aside from repairs, there will likely be a need for renovations to update the property. Bathrooms may be old and discoloured and kitchen appliances such as dishwashers and cookers may have seen better days. The hardest part comes last. The deceased’s personal belongings. If you are clearing a rental property, you may only have a few weeks to clear the place, so it may be worth renting a storage unit for a month or two so you can grieve and go through your loved one’s property in your own time. This ensures nothing of value (sentimental or financial) is accidentally thrown away, and that all rightful recipients of items get delivered to the right hands. If you are dealing with a purchased property, you have a couple of years before hefty taxes kick in, so you can take your time. 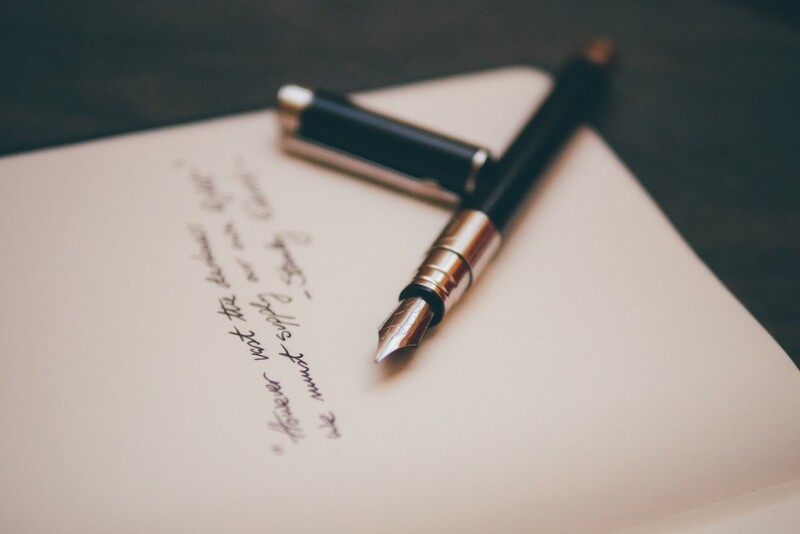 If there are old, or unusual personal items, make sure you take time to do your homework or get a deceased estate expert involved who can assist in making a list of what you have and advise of anything valuable. Once all of the personal items and furniture are listed on an inventory or put into storage, bring in a deceased estate specialist who can clear the property of unwanted items and remove any rubbish and clear any garden mess that may remain. The key is to take your time and not make any rash decisions in the eye of an emotional storm. Take a breath, keep all items until you have considered what to do with them, respect others who may be dealing with grief and how they might feel and approach each day in a calm manner. There are plenty of local professionals who are experienced in deceased estates and happy to support and advise you.